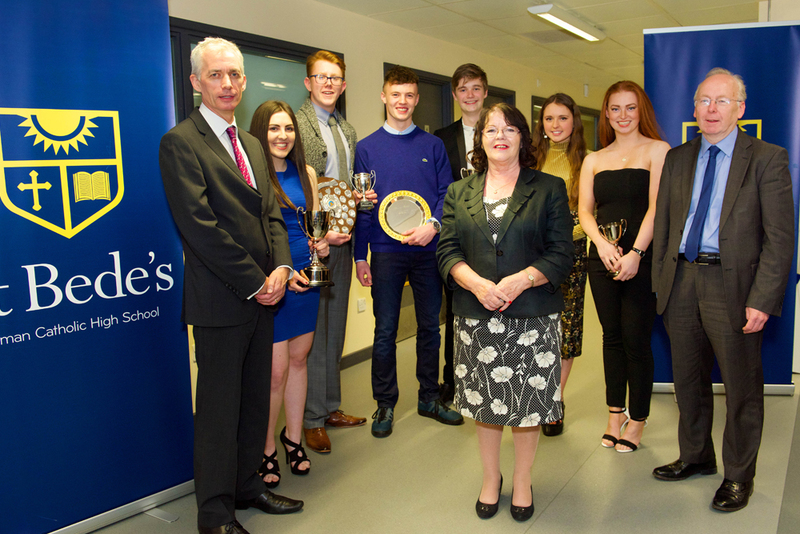 St Bede’s Prize Night for the Class of 2015 took place on Thursday 19th November. 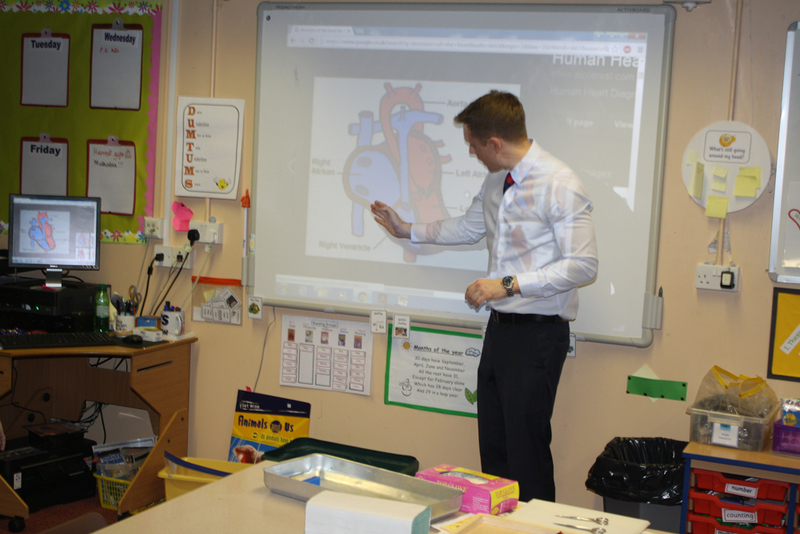 An afternoon of discovery took place at St Joseph’s RC Primary School in Darwen on Thursday 12th November. 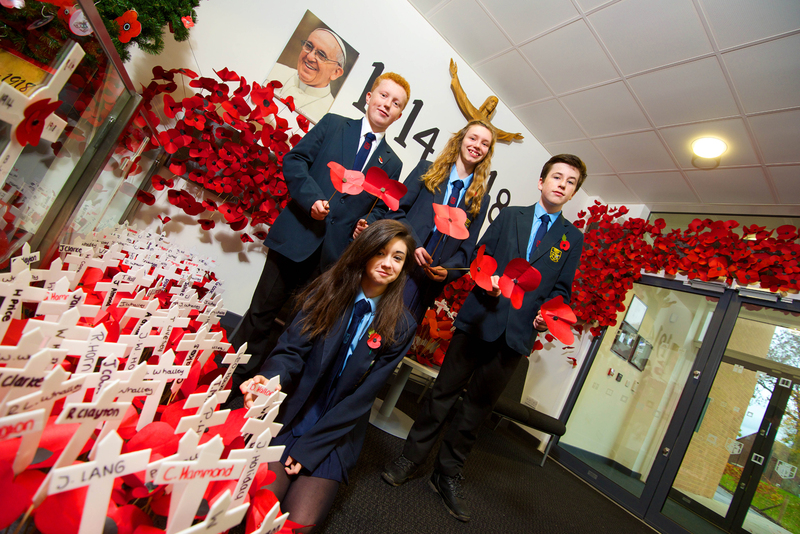 Inspired by the ceramic poppies at the Tower of London last year, and a visit to the Yorkshire Sculpture Park by Year 10 students, the Art Department made over one thousand poppies to commemorate each soldier, from Blackburn, who died in the Great War of 1914-18. Whilst making the poppies pupils from year 7 to year 11 have been learning about the origin of the symbol of the poppy and its significance today.